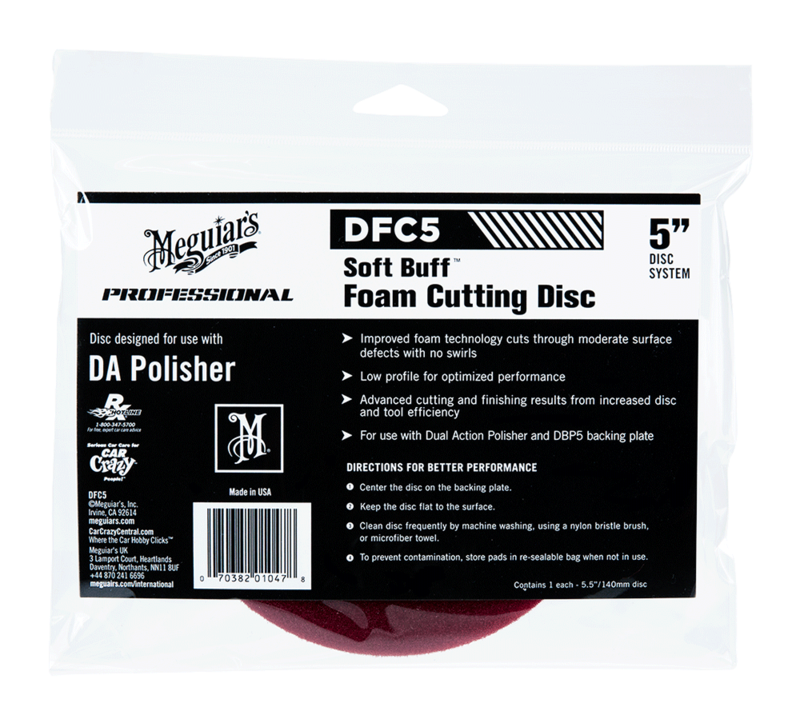 Home > Detailing Tools > > Meguiars DFC5 DA Foam Cutting Disc - 5"
Improved foam technology allows Meguiars DFC5 DA Foam Cutting Disc 5" to cut through moderate surface defects with no swirls. Low profile for optimized performance. Experience advanced cutting and finishing results from increased disc and tool efficiency. 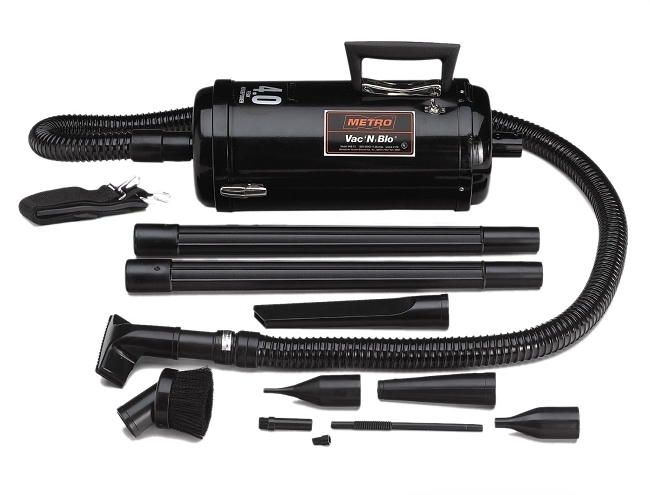 For use with Dual Action Polisher and DBP5/DBP6 backing plate.